Interested in 10 or more units? Click here to learn about our bulk discount program. SITREP: saw living in the age of airplanes, and shed tears. It's easily the best film I've ever watched. Living in the Age of @airplanesmovie truly lived up to the expectations, and more. Very inspiring. Go watch it NOW. Finally sawww the @airplanesmovie movie in Montreal! Unbelievably beautiful! Thank you @AeroPortail and @AeroMontreal ! @airplanesmovie Saw "Living in the Age of Airplanes" @DenverMuseumNS today. Truly, the best #IMAX I've seen. Moving, thoughtful, amazing. Previous IMAX films have focused on exploration & aviating, @airplanesmovie celebrates being a passenger, an exaltation of the now-routine. You absolutely MUST see @airplanesmovie if you are human. No exaggeration, this film will create a new level of appreciation in everyone. Legitimately CRIED watching @airplanesmovie. In-freaking-credible. 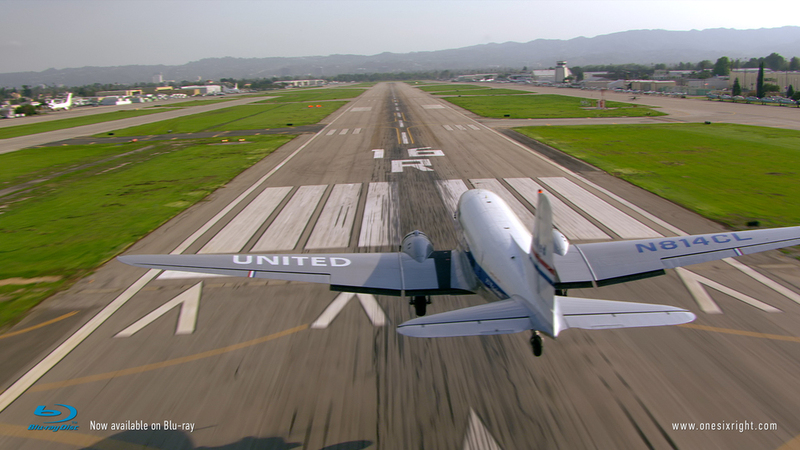 One Six Right is an exhilarating documentary film that celebrates the unsung hero of aviation — the local airport — by tracing the life, history, and struggles of an airport icon: Southern California’s Van Nuys Airport. 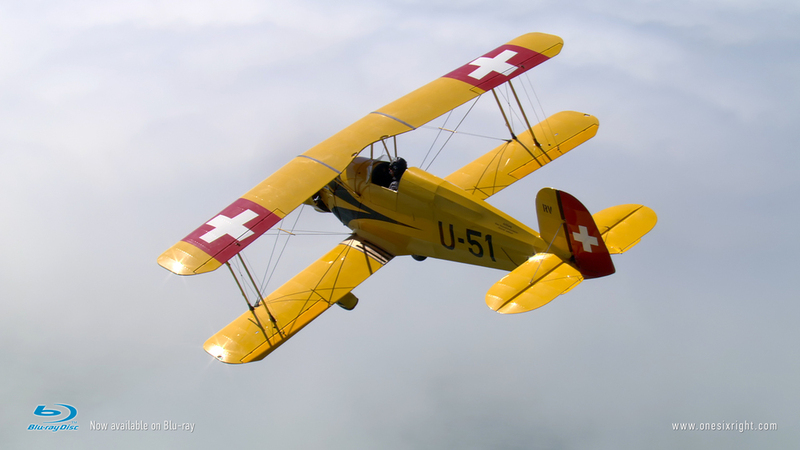 Featuring thrilling aerial photography and a sweeping original score, the film dispels common misconceptions and opposes criticism of General Aviation airports. 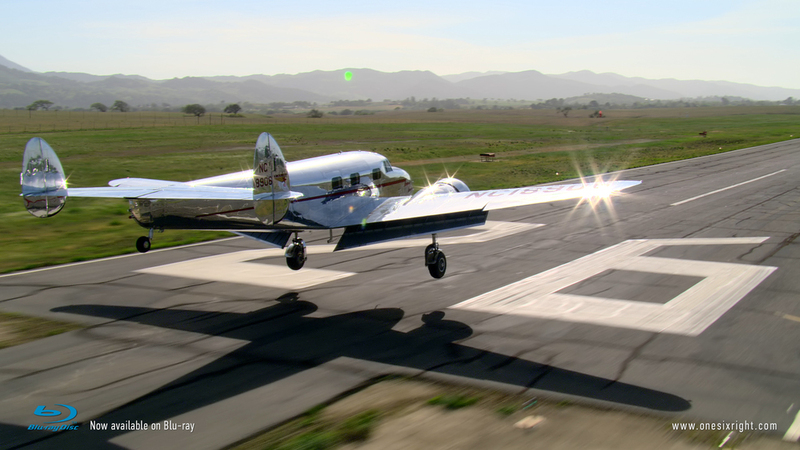 Through the love story of one airport, past to present, the film shares the timeless romance of flying with all ages. The Anniversary Blu-ray and Digital HD versions both include all of the original special features from the DVD, the content from One Six Left, plus 10-minutes of new footage — all remastered in 1080p HD. In order for your sign up to be complete, please check your email in the next few minutes and follow the prompts.